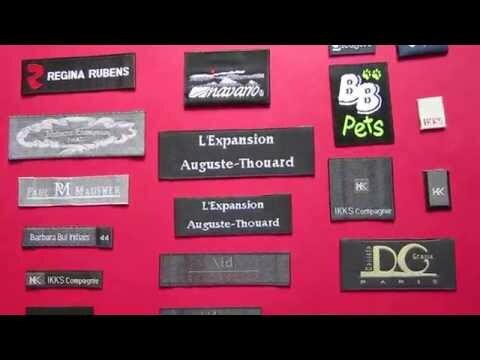 We are able to customize designer clothing labels that are well reflect to clothes design style and make our customers truly proud to share the custom designer clothing label in their textiles products. 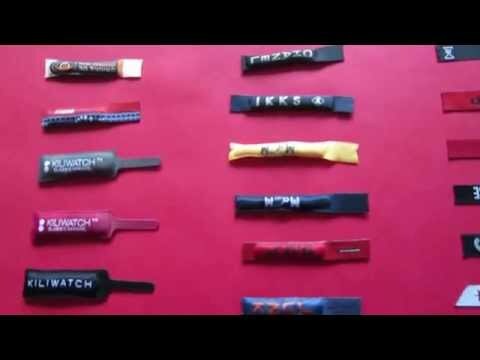 Perfect-Labels-Lanyards have been creating woven designer labels for clothing for many years; it is our specialty and we share this specialty with our valuable designer customers. We commit to explore the future trends, rather than retrospective in our clothing labels design and development. 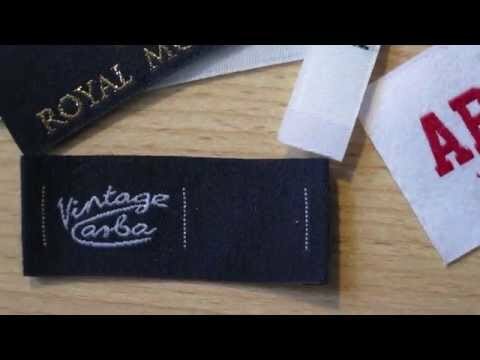 Contact us today to discuss the design of your Woven Designer Clothes Labels; it can be completely customized to suit your exact specifications from size, colour, shape, style, images and text to perfectly compliment your designer brand image and the garments themselves. 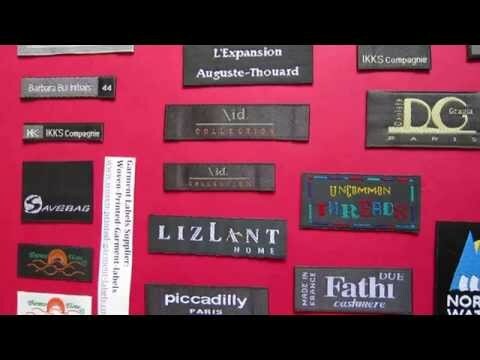 Our woven designer clothing labels can enhance a strong brand supporting look on your creative, reinvented womenswear clothes design. 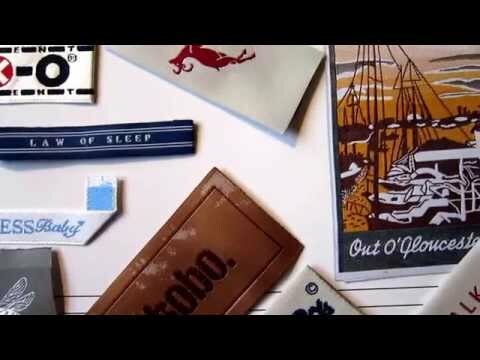 We combine traditional technique and hybrid materials in our labels weaving to create a new fashion, contemporary clothing labels, in all types of variations. 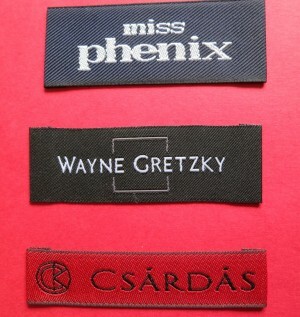 We will help to produce a designer woven clothing label that is standing out from competition. 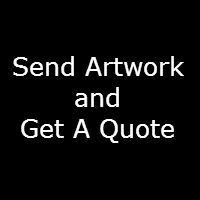 We offer a quicker lead-time than all other suppliers, in a very competitive price, low minimum.